I had moved from one edge of Illinois to the other – from the east to the west – from Chicago to the Quad Cities. My son likes to joke with me “in which of the seven Quad-cities do you live?” I live here with my wonderful “person.” His name is Bjarne, a beautiful Danish name. His lovely friends have enfolded me into their lives. 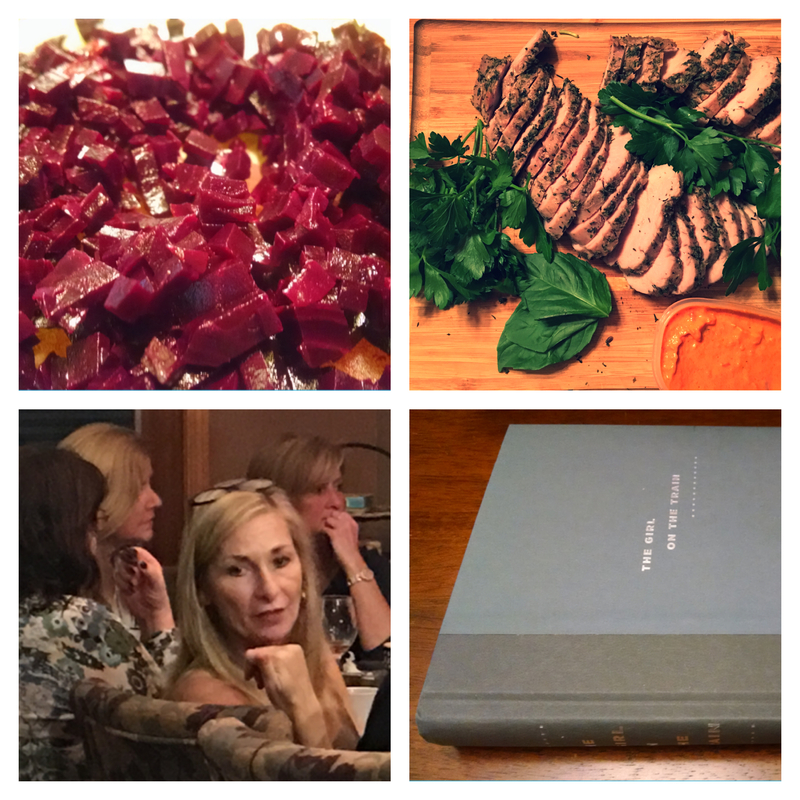 One of our most favorite people is Julie who invited me to join her long-standing book club. As an avid reader, it seemed the perfect fit. My new “job” with the book club became curating the monthly menus and arriving with the little bowls and wooden boards for serving. Nils, the owner of Brooklyn Butcher Blocks, was the first business owner to show his faith in my project by constructing for me a few custom-made serving boards. So now each month I choose smushies, salads, soups and Danish desserts that I am . When meeting time arrives, all come bearing our assignments. I choreograph the layout of the table. Stacks of bread are arranged on the boards, and the women experiment with a wide variety of ingredients to assemble previously unknown smushies. What a blessing to have 24 hands to assemble the Smushies, and a joy to have 12 adventurous mouths to eat and pass judgment on the offerings. Julie, a reluctant taster of any seafood recipes, even tried the salmon pockets! Last week, Heidi told me she was so happy that I’ve been introducing her to new taste sensations. 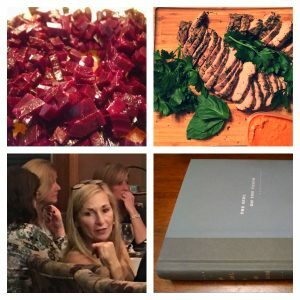 Cindy affirmed that and compared trying new foods to reading new books, noting that both broaden her horizons. When I joined the book club, I was seeking friendship. But I found so much more than I expected when they joined me in testing and refining recipes. How sweet is that?